People are our most valuable asset. We are always looking to attract smart, bright and ambitious individuals to grow with us. We reward such qualities with a great working environment and remuneration package with potential to progress your career into other areas. Please browse our vacancies below. Please forward any questions and CV’s to scott.weeks@crucial-enviro.co.uk. Experience of undertaking asbestos surveys to a variety of commercial and domestic properties. All successful offers of employment will be subject to satisfactory DBS clearance and satisfactory employment references. 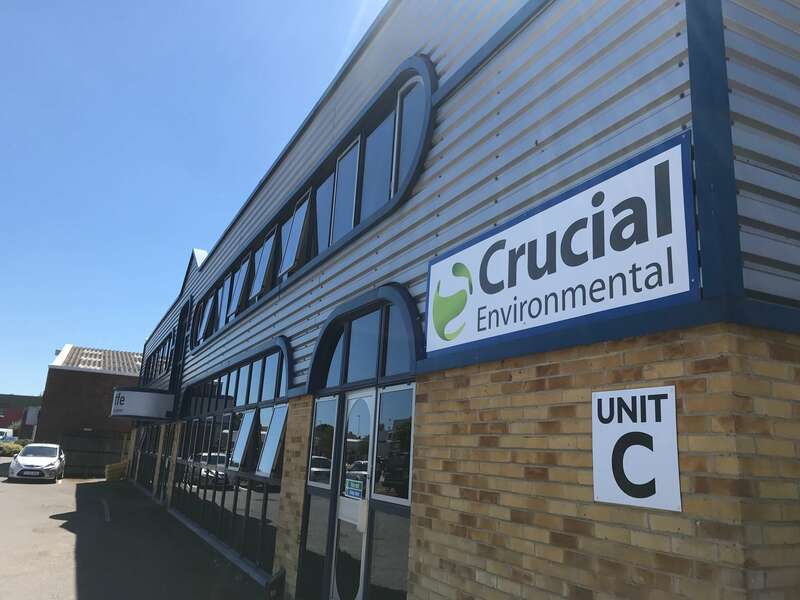 Crucial Environmental Limited is committed to equality and diversity and invite applications from all suitably qualified individuals.